Roxanne Marie Rarer, 63, of Oil City passed away Monday, August 13, 2018, after an extended illness. She was born June 4, 1955 in Oil City and was the daughter of Joseph T. Sr. and Mary Lou Lesher Rarer. Roxanne graduated from the Oil City High School. She went onto to get a bachelor’s degree in Elementary Education from California University of Pennsylvania and then a master’s degree in Elementary Education from Valdosta University of Georgia. She was employed through the Ware County School District in Waycross Georgia for 30 years before she retired. Roxanne was awarded Ware County’s 2002 Best Mannered Teacher of the Year. 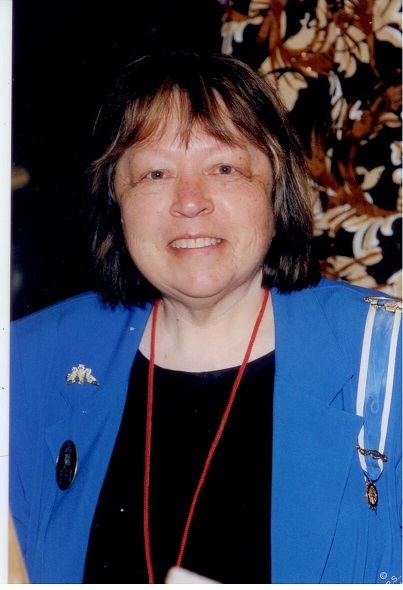 Roxanne was a member of the Daughters of the American Revolution, Punxsutawney Chapter, where she served as a Registrar, and also in the Venango County Genealogical Club. She attended St. Stephens Church. Survivors including her parents are a brother; Joseph T. Rarer Jr. and wife Diane of Enon, OH. ; Nephews Daniel J. Rarer and wife Nicole, Douglas A. Rarer, Niece Kathleen D. Rarer and A Great Niece Phoebe Rarer all of Enon, OH..
Mass of Christian Burial will be held at 1:00 P.M. Friday at St. Stephens Church in Oil City. Inurnment will be in Calvary Mausoleum. The Reinsel Funeral Home and Crematory is in charge of arrangements.